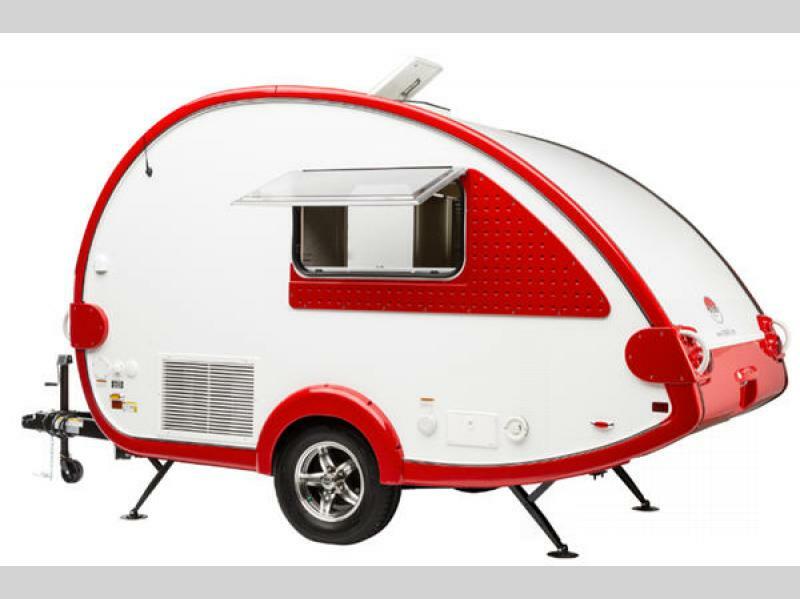 The TAB 320 teardrop camping trailer by nüCamp RV is an innovative camper that has become a cult object in the RV industry. 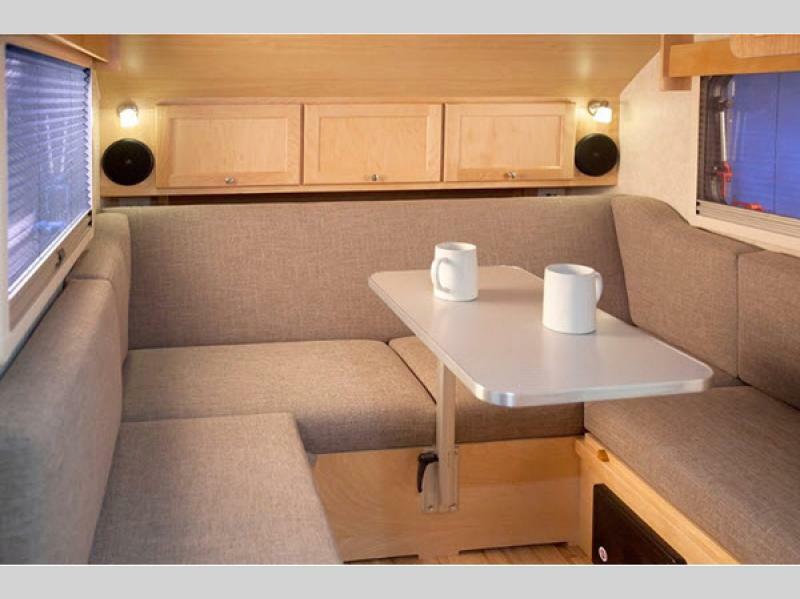 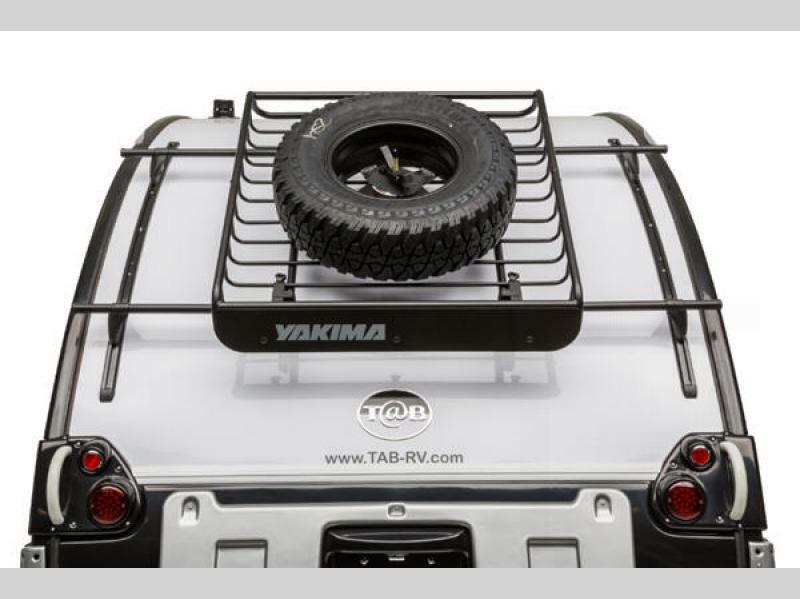 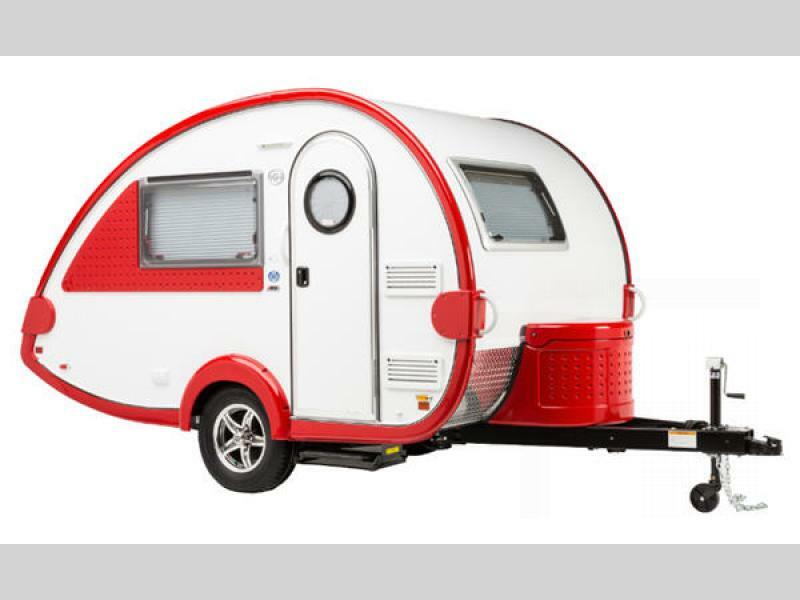 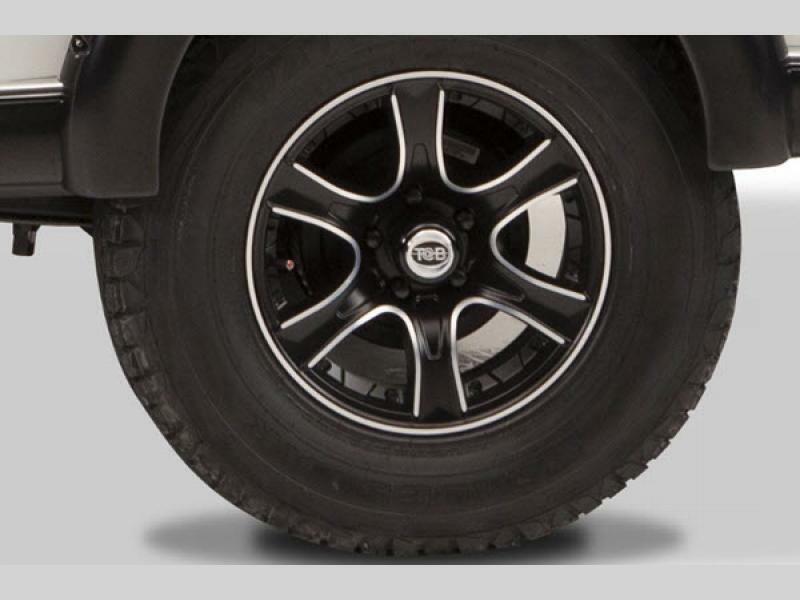 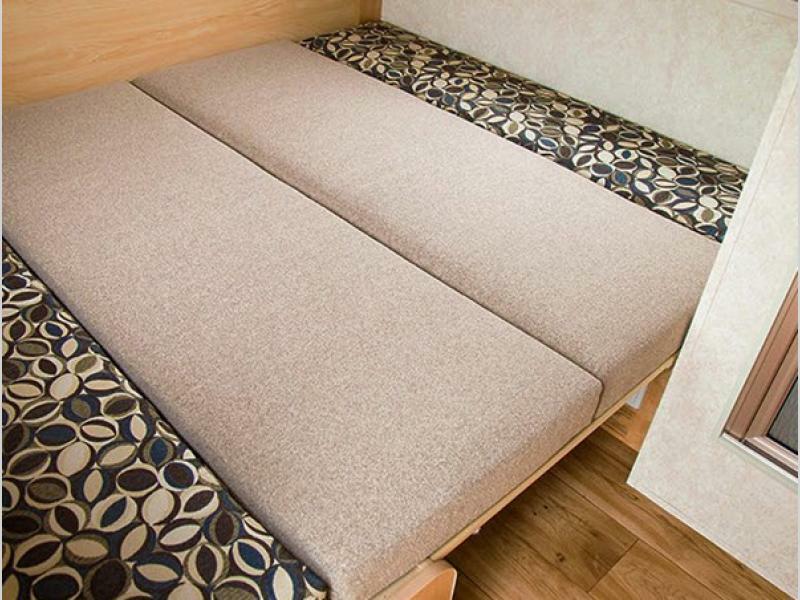 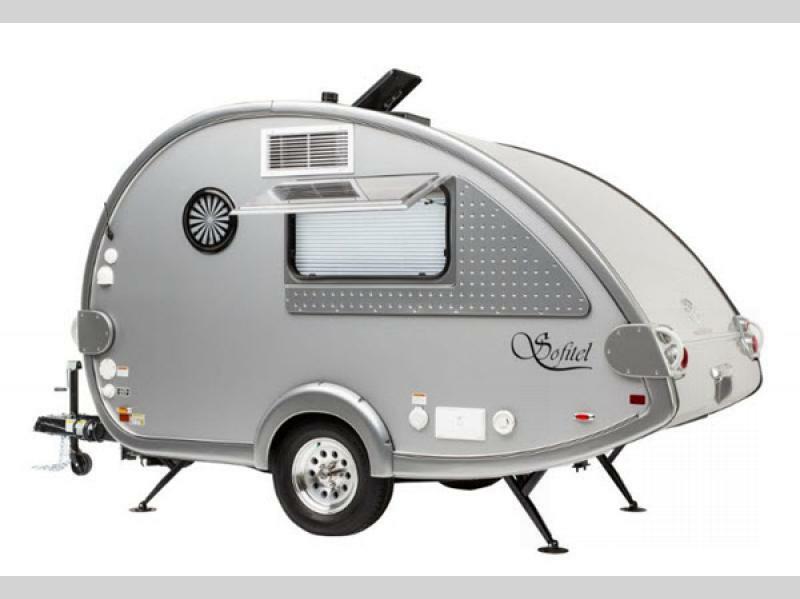 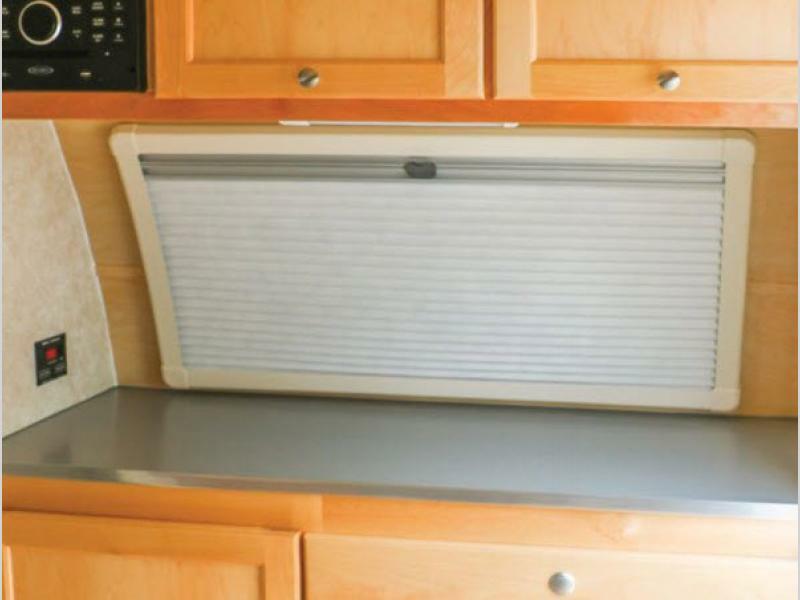 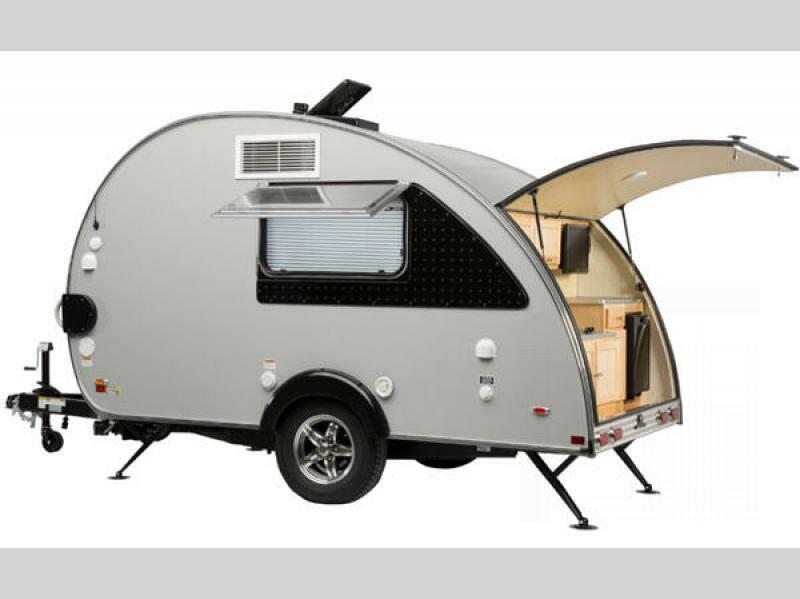 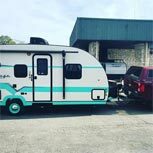 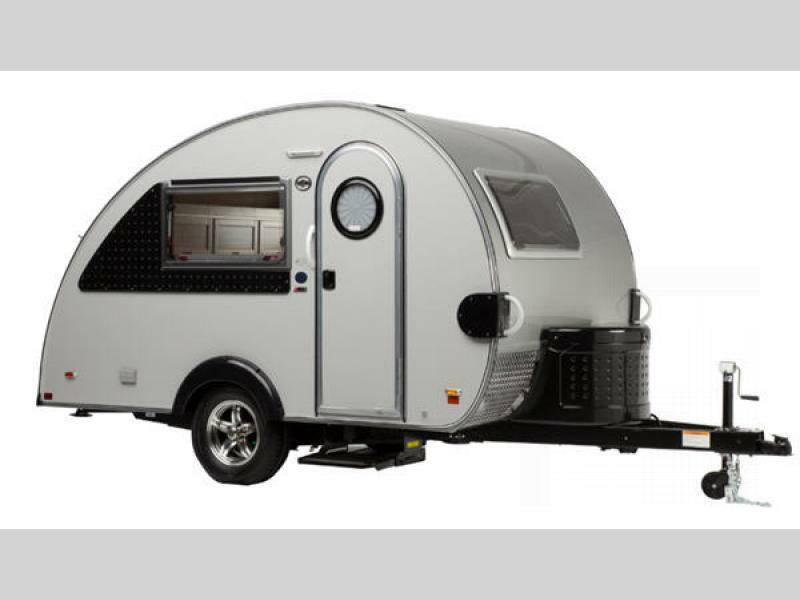 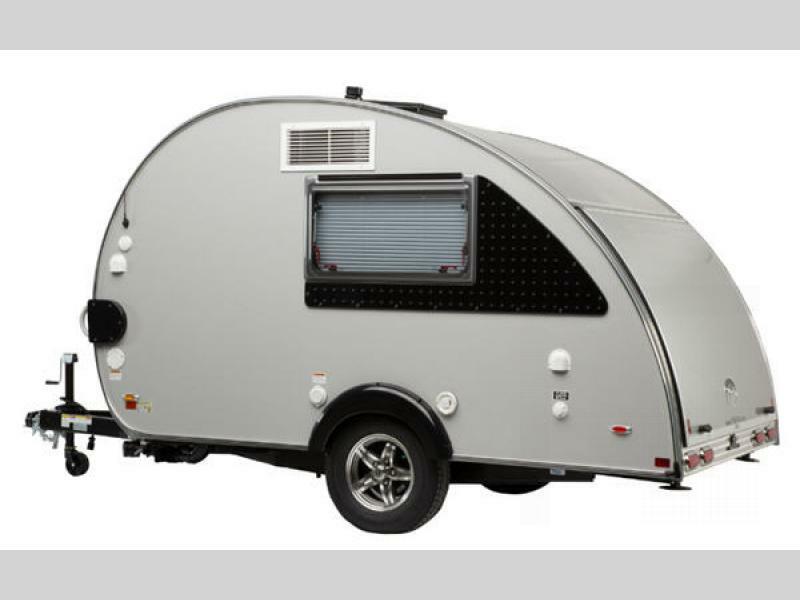 The TAB 320 is one of the most unique trailers on the market with its unconventional style, but it will surprise you with its modern and luxuriously crafted design. 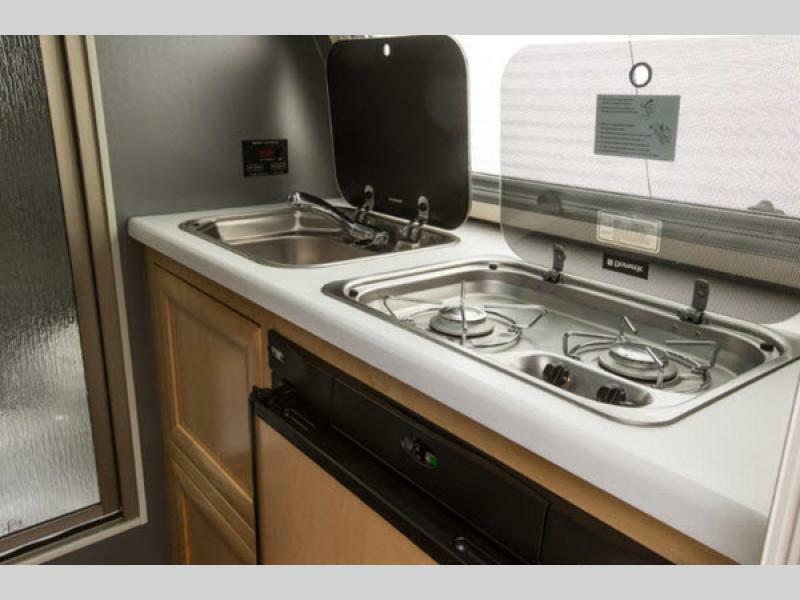 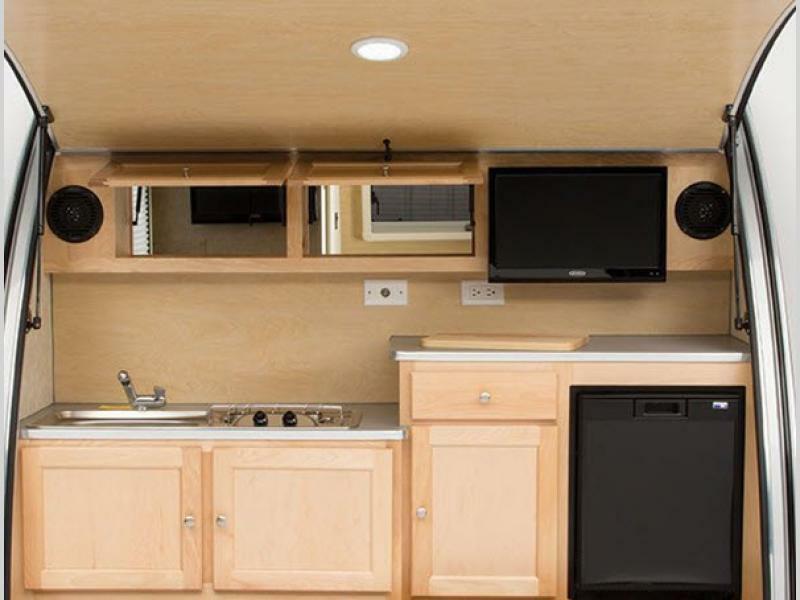 As always, these units feature plenty of amenities and are ready to head out at a moment's notice as your newest camping companion! 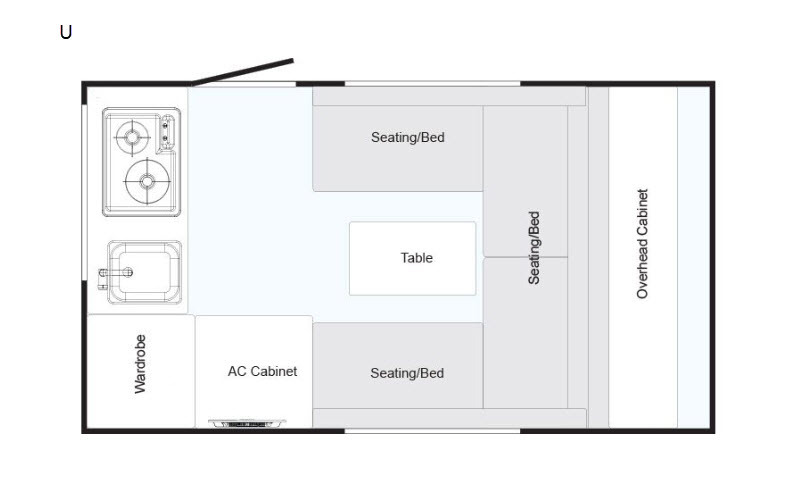 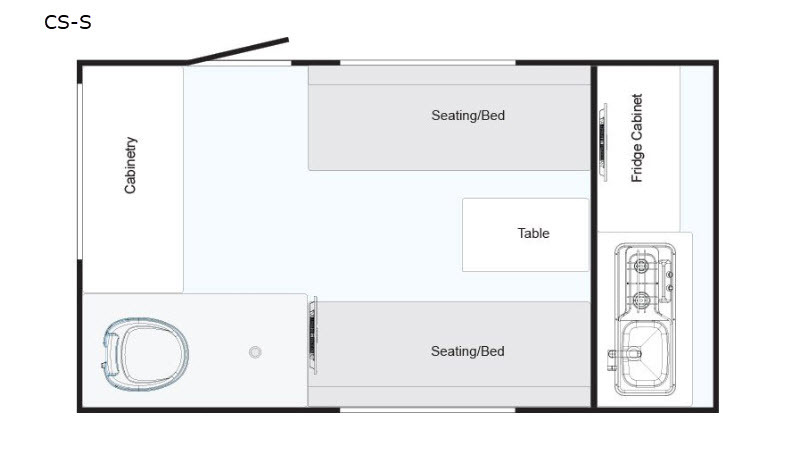 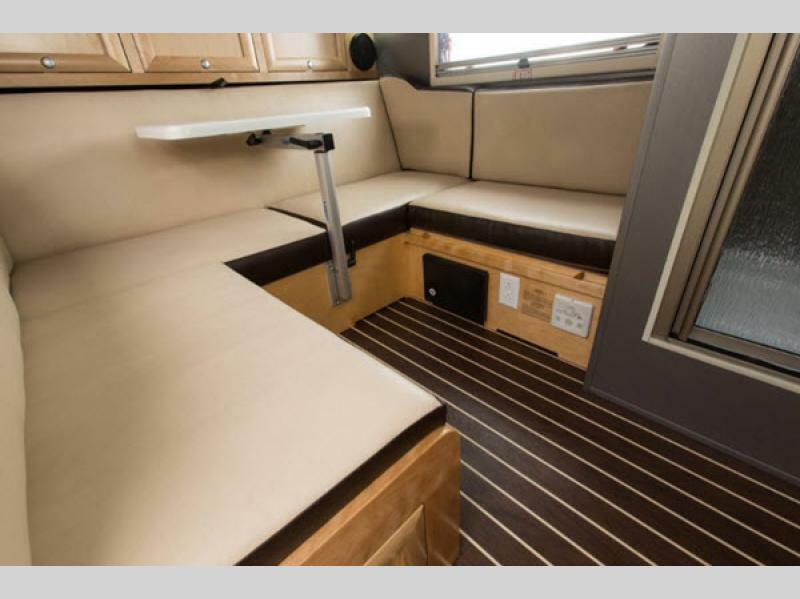 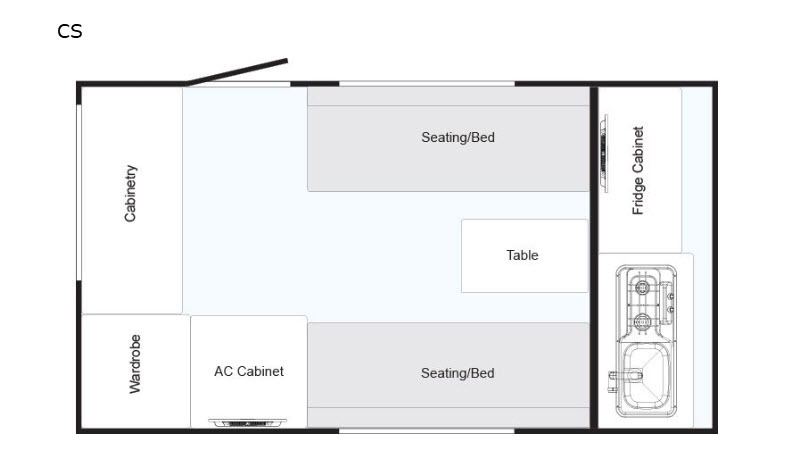 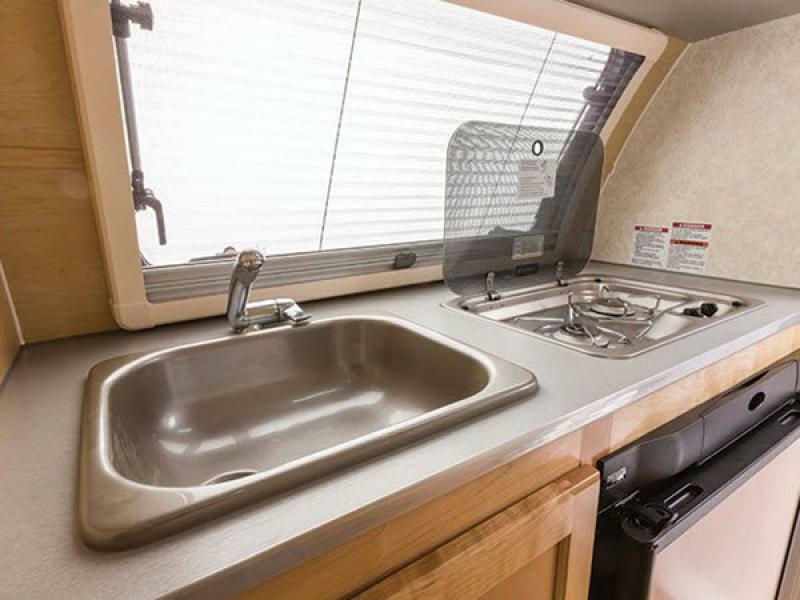 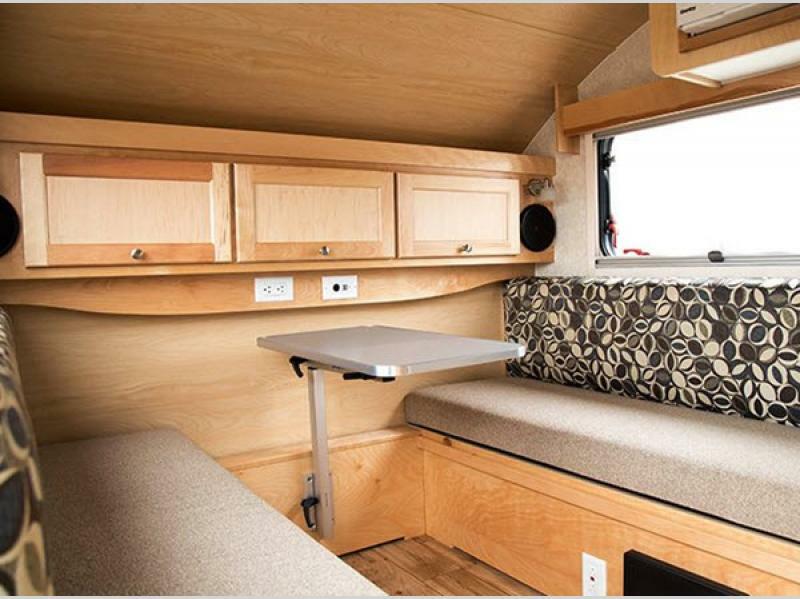 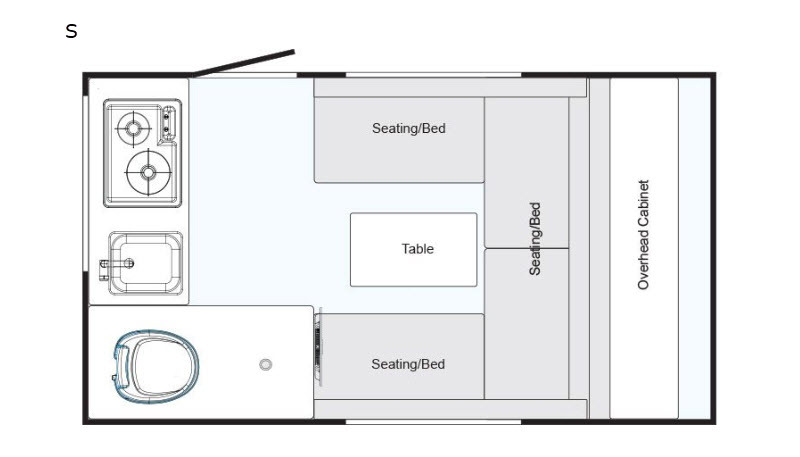 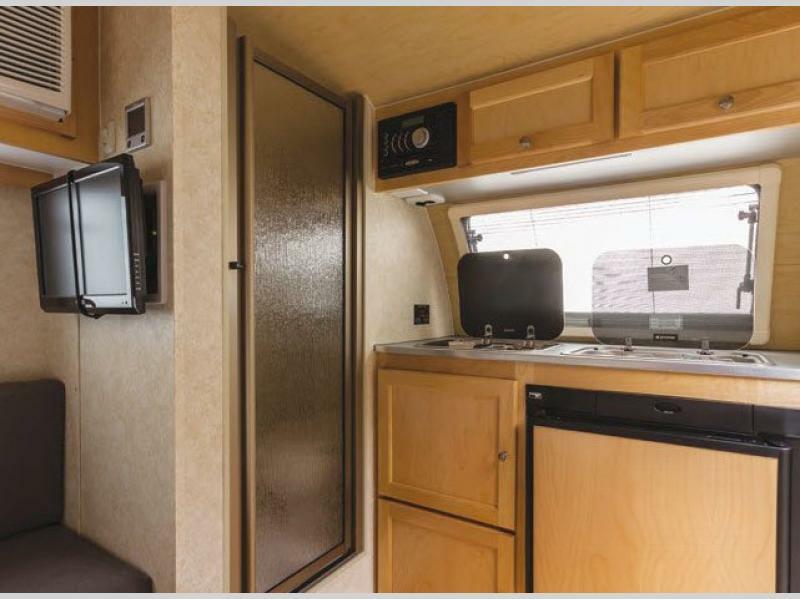 All TAB 320 models feature real Ohio Amish rich wood cabinetry, a fiberglass exterior, a queen-size bed with storage beneath, and a 19" entertainment center, and because of their unmistakable construction, each TAB 320 is so lightweight that it is easily towed by most vehicles. 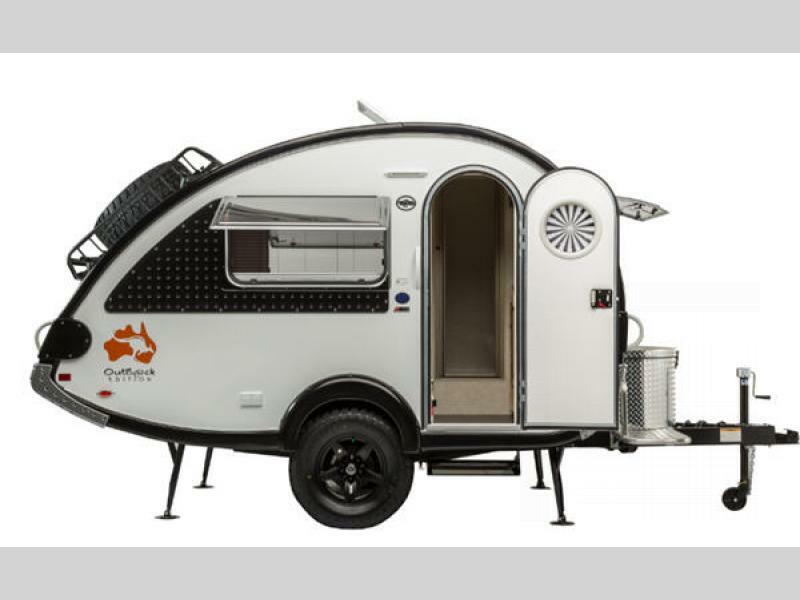 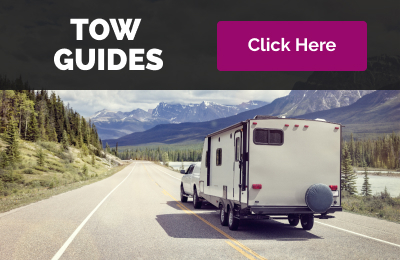 So why not take the innovative approach to camping and simplify your vacation planning with one of these nüCamp TAB 320 teardrop camping trailers!